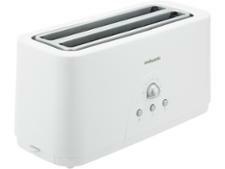 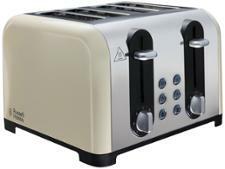 Morphy Richards Evoke 240108 toaster review - Which? 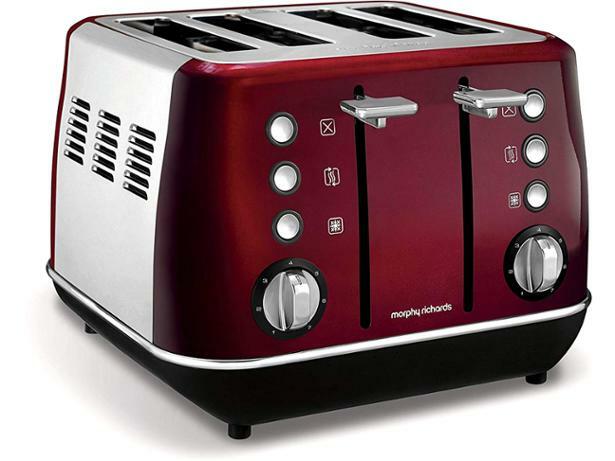 According to Morphy Richards, the Evoke toaster is designed to 'Evoke a reaction and add a touch of elegance to your kitchen'. 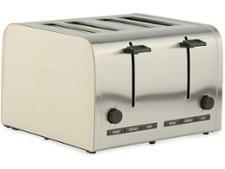 But a toaster's beauty needs to be more than skin deep to impress the experts in our test lab, so read our full review to discover whether the four-slot black Evoke 240105 toaster will fit different-size slices of bread and turn them into great toast.